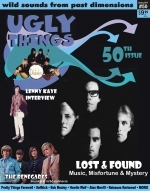 Lost & Found, Lenny Kaye interview, Debutantes, Renegades, Pretty Things farewell concert & more. Spring Subscription Special Offer: new issue #50 + 2 free CDs! 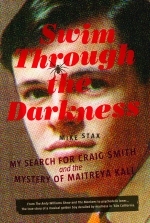 Sixteen previously unreleased tracks by Craig Smith a.k.a. 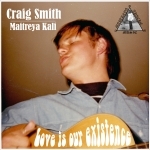 Maitreya Kali, recorded 1966-71. From The Andy Williams Show and The Monkees to psychedelic loner. The true story of a musical golden boy derailed by madness in '60s California. The ultimate rock & roll magazine delivered to your door three times a year, starting with the current issue (#50). $9.95 + shipping per issue. Pay as you go, automatically, every four months. Cancel anytime. 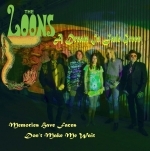 Brand new 3-song 7" vinyl EP by the Loons from La Mesa. Pre-Warsaw Pakt punk R&B rippers from 1976. Excellent previously unreleased Michigan garage-pysch from 1968.